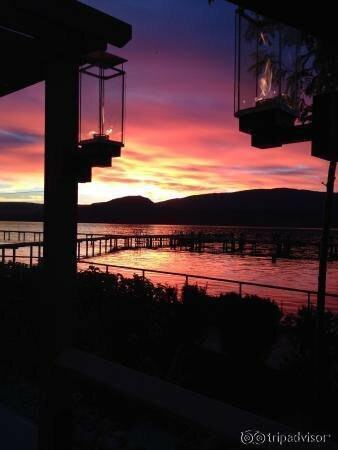 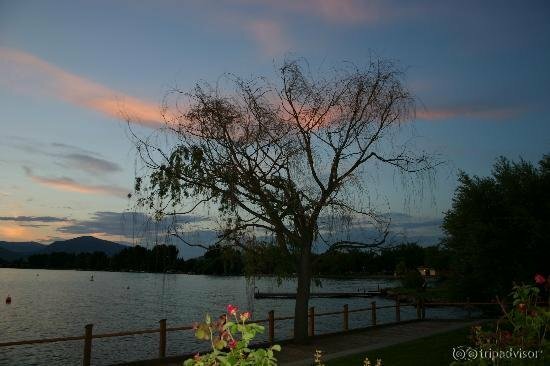 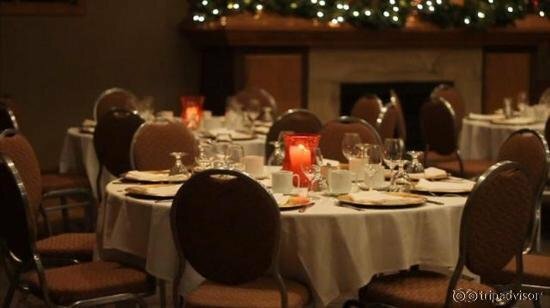 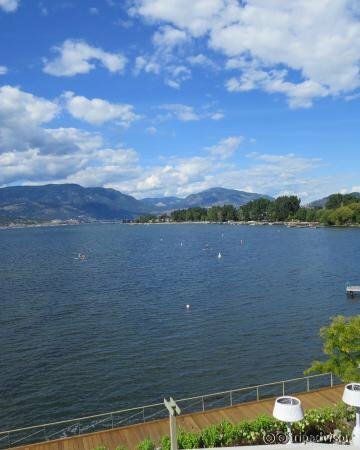 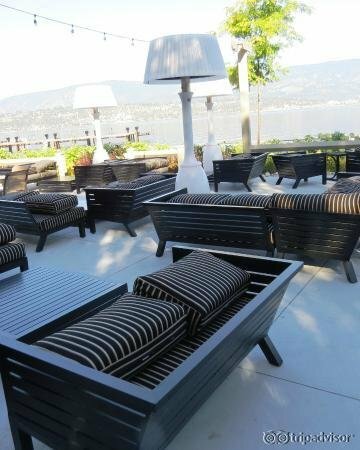 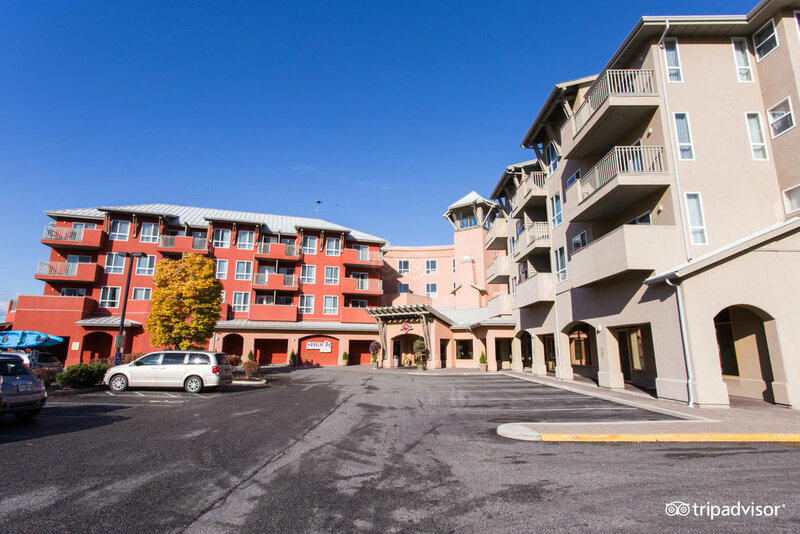 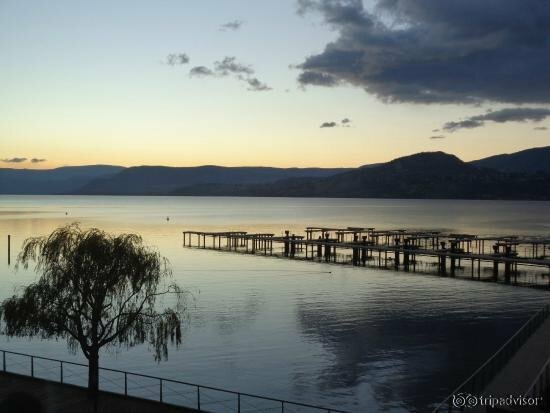 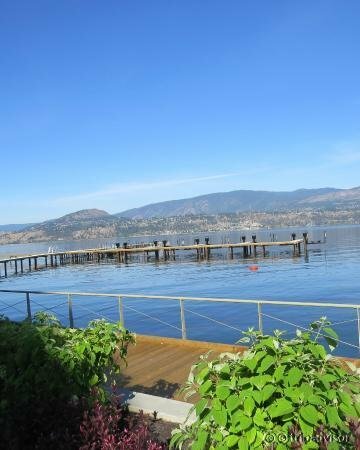 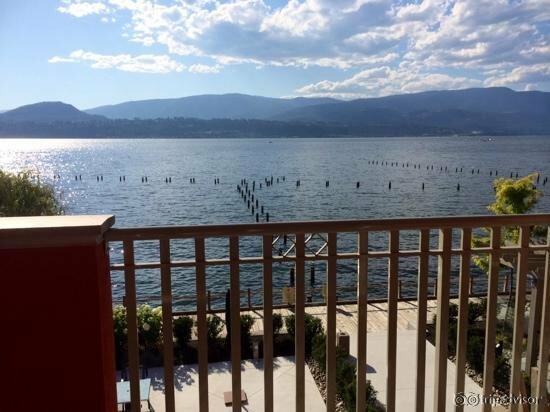 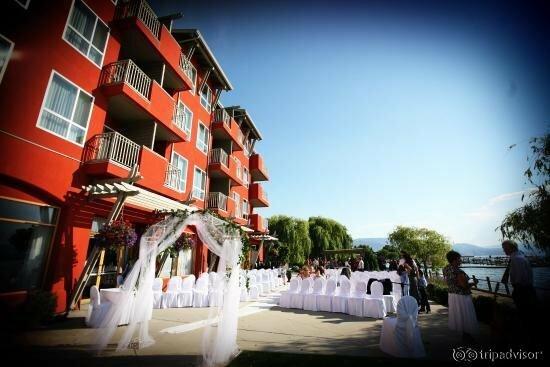 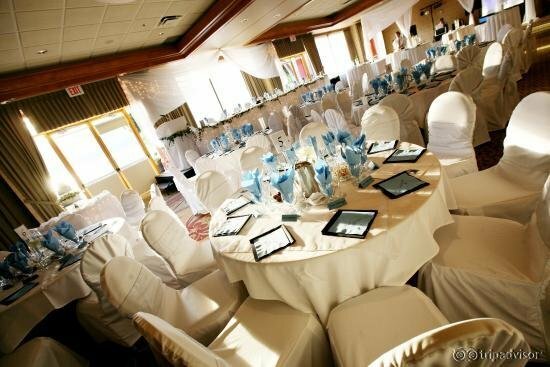 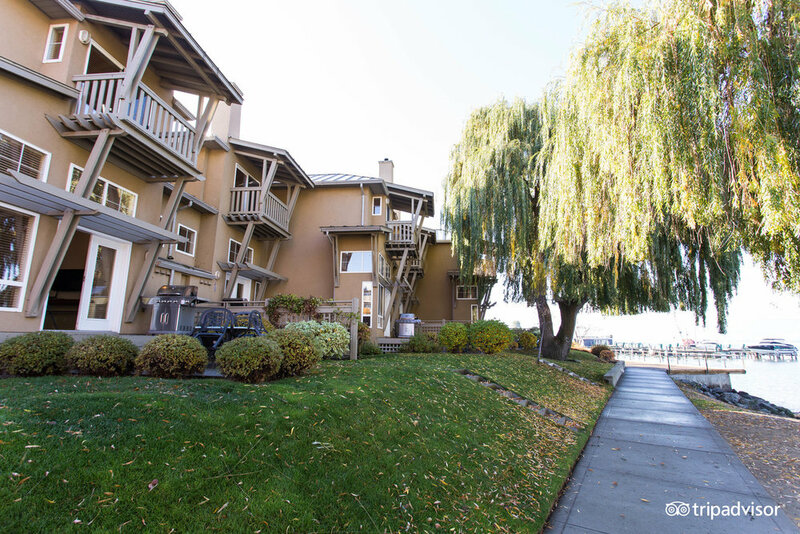 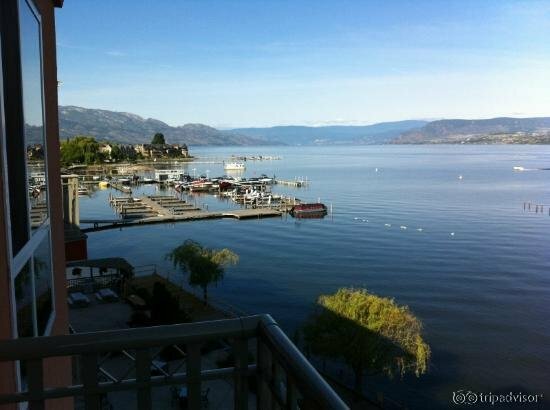 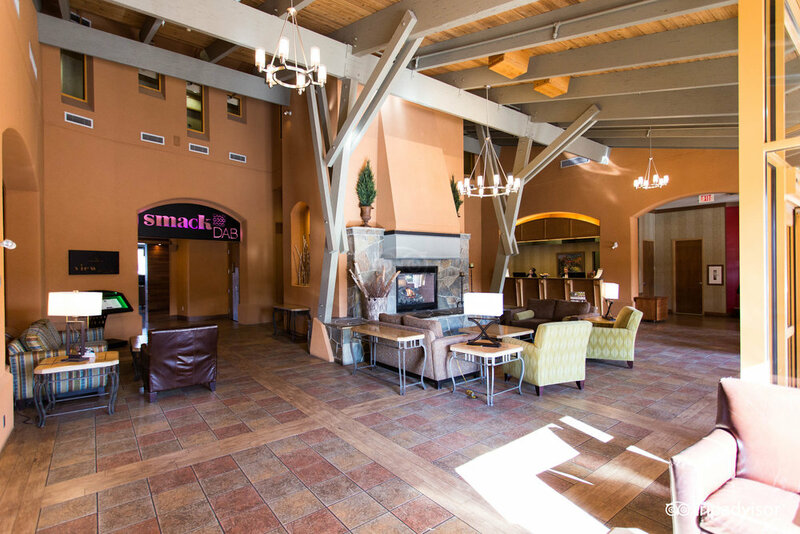 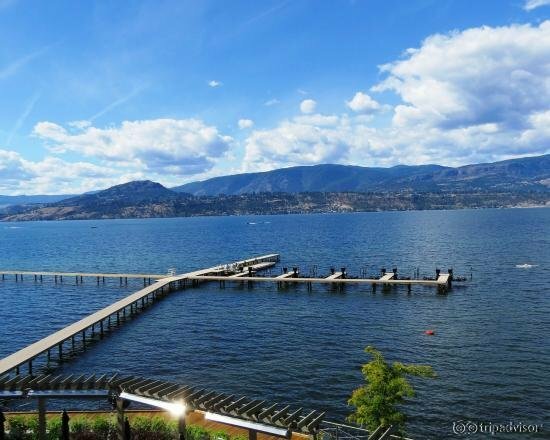 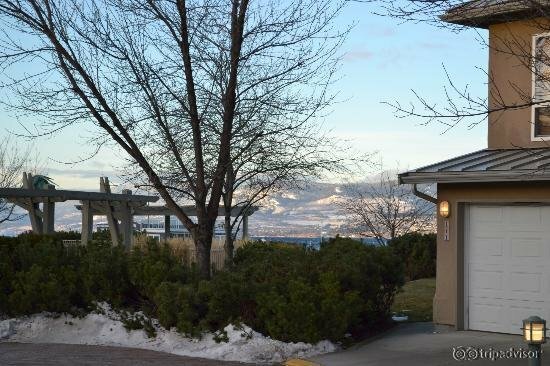 Manteo Resort, located on the shores of Okanagan Lake, offers a variety of services and luxury accommodations. 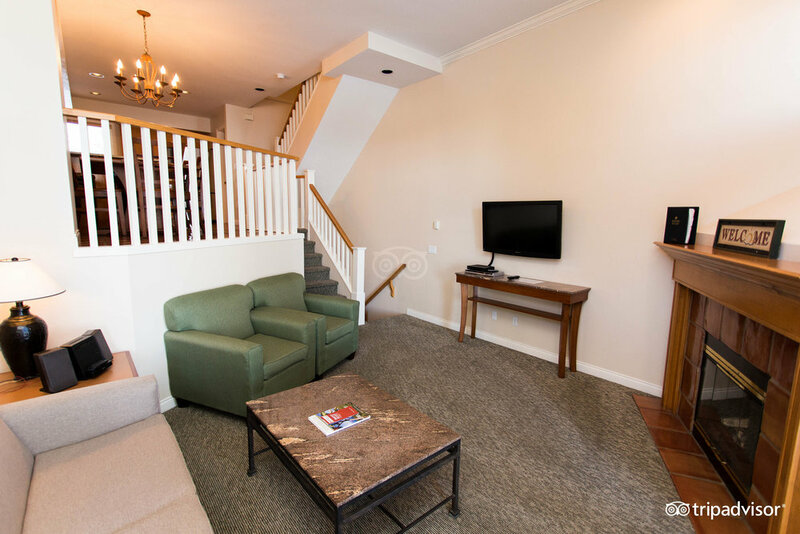 Rooms range from one-bedroom suites to three-bedroom villas. 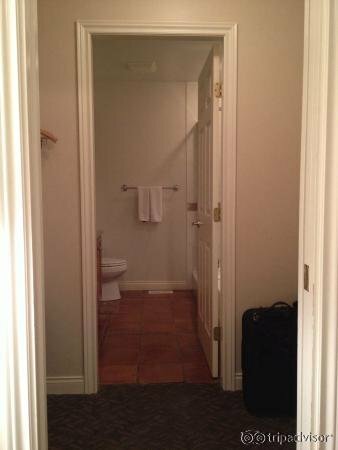 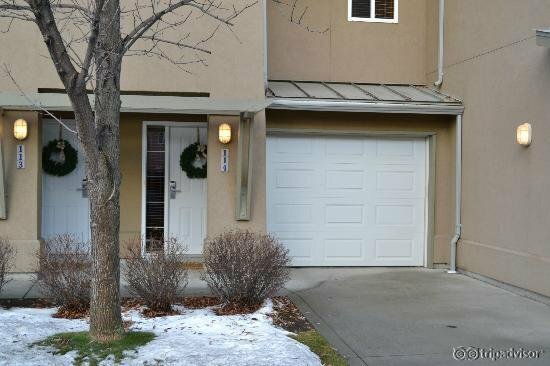 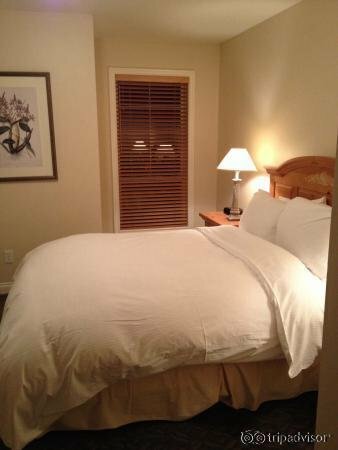 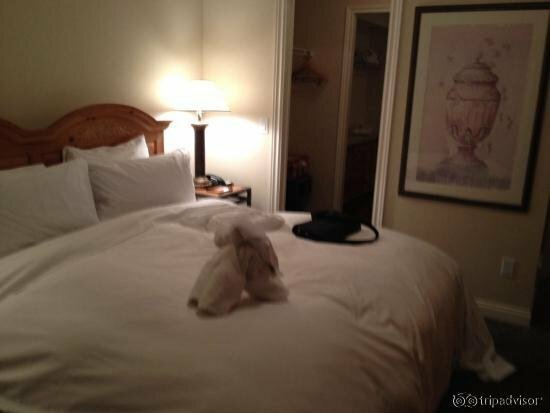 Rooms include free WiFi, private balconies/patios, flat-screen TVs and feather beds. 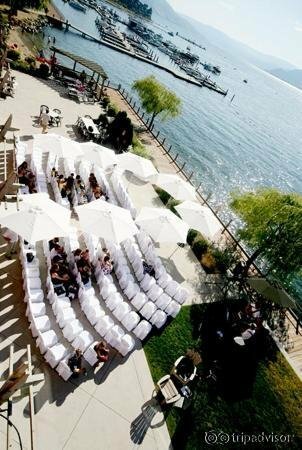 Manteo Resort Waterfront Hotel & Villas offers multiple indoor/outdoor pools, an on-site restaurant, tennis courts and a nine-hole putting green. 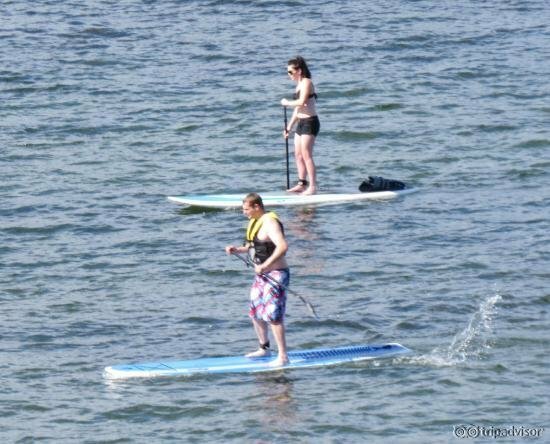 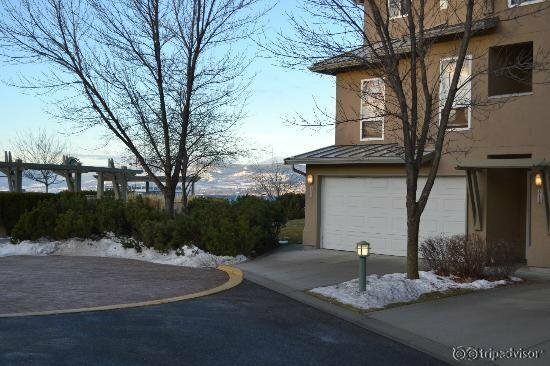 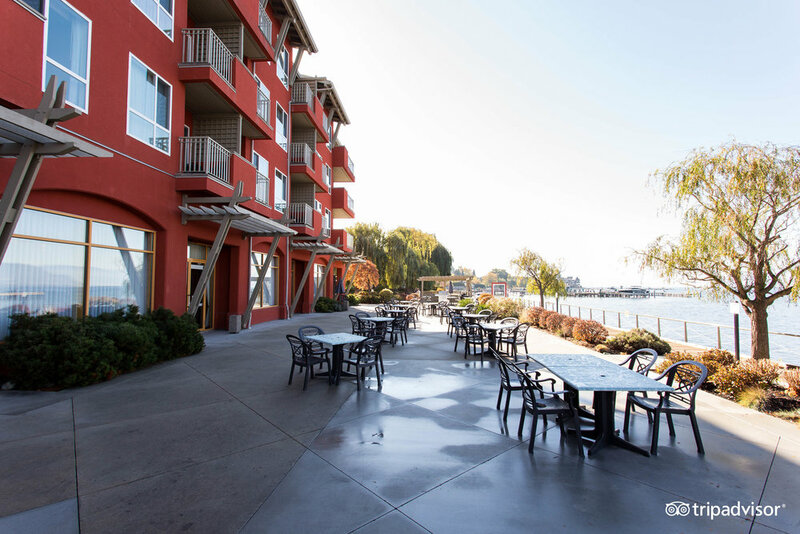 Guests have access to an on-site fitness center, sauna, movie theater, private beach and boat moorage.